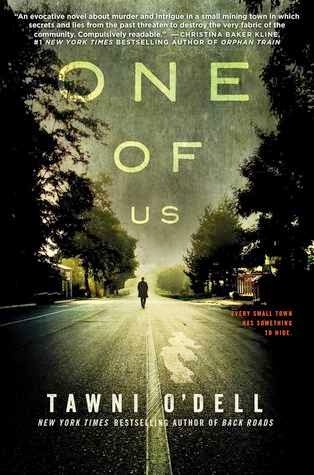 From Goodreads.com: Dr. Sheridan Doyle, a fastidiously groomed and TV-friendly forensic psychologist, is the go-to shrink for the Philadelphia District Attorney's office whenever a twisted killer's mind eludes other experts. But beneath his Armani pinstripes, he's still Danny Doyle, the awkward, terrified, bullied boy from a blue-collar mining family, plagued by panic attacks and haunted by the tragic death of his little sister and mental unraveling of his mother years ago. My Review: This book had such an amazing premise, that I was super excited to be chosen to review it. However, the overall product was not as amazing as I had expected it to be. To begin with, the characters did not seem as well developed as I would have expected. There were a lot of characters that, in my opinion, were so shallow that it was laughable (I mean lets be honest here I really don't care about all of the name brand clothing and other items that you own. To me, that's just a lot of name dropping to make the author look like they know more than they actually do). Then, the "mystery" portion of the plot so thin that it was easy to figure out early on what was going on. There were no plot twists, or suspense filled chapters that I have come to expect from a novel such as this. All that aside, I think one of my biggest issues was that just as I began finding what I like to call the "rhythm" of the book (where I start feeling like I connect with the characters), it suddenly switches to a completely new point of view, that I felt was not only confusing, but should have been introduced sooner as I found myself not wanting to be "disrupted" by a new person. I think that had the character been introduced sooner, and their point of view added throughout the story, that it would have made it better instead of being such a distraction.